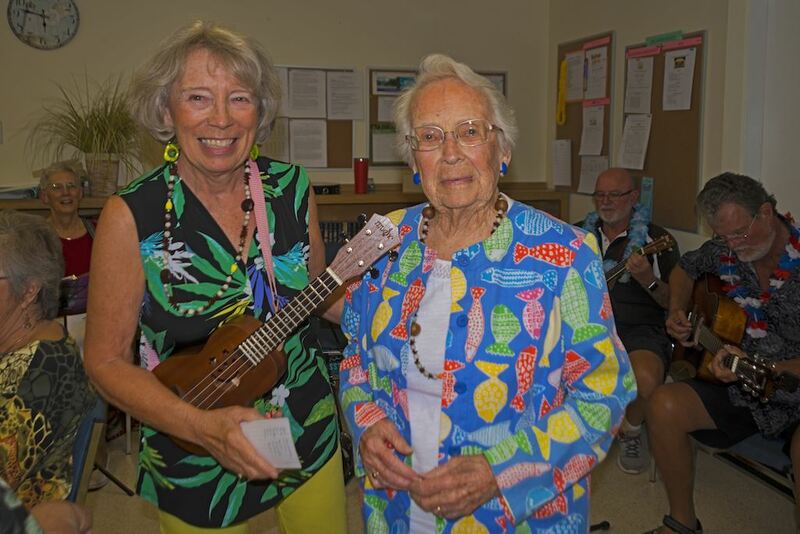 More photos on “Community Activities Pictures” Page...CHECK THEM OUT! 2019-2010 Proposed Budget is NOW on the “Board/Financial & Committee” page of our website for villa owners to check out. ALSO villa owners, check out the “Capital Asset Replacement and Mainenance Plan” posted on the condo documents & other useful info website page and/or the Board Financial page. 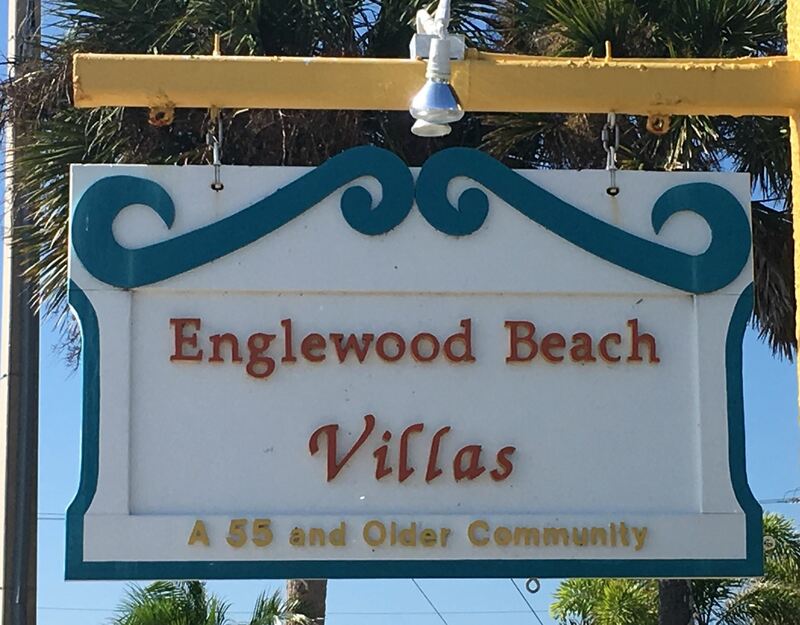 Englewood Beach on Manasota Key is not only noted for its wonderful beaches and State Parks, but also for its wonderful restaurants and shops. Click on the link below to our Local Business Hot Spots page to see more information on the wonderful businesses on our Island that are shown below.